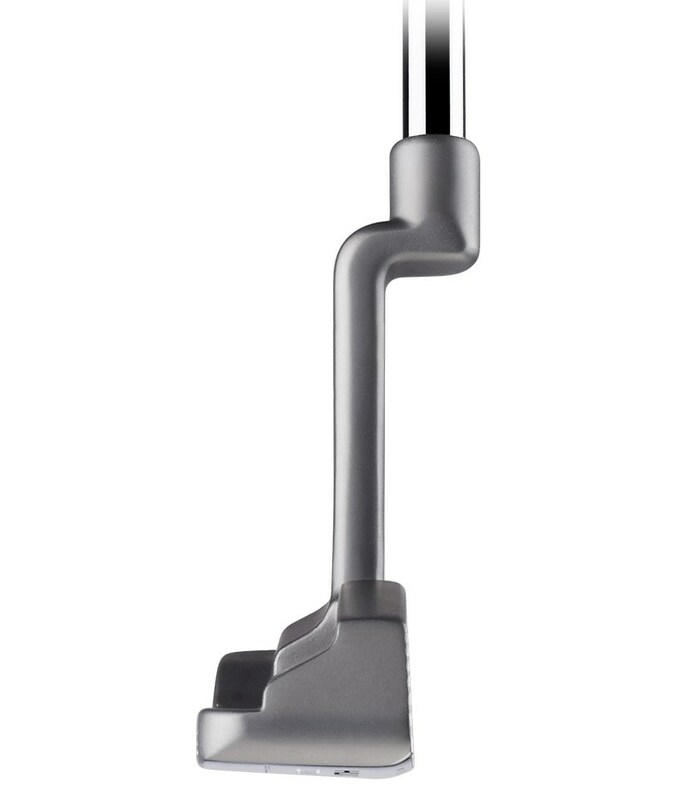 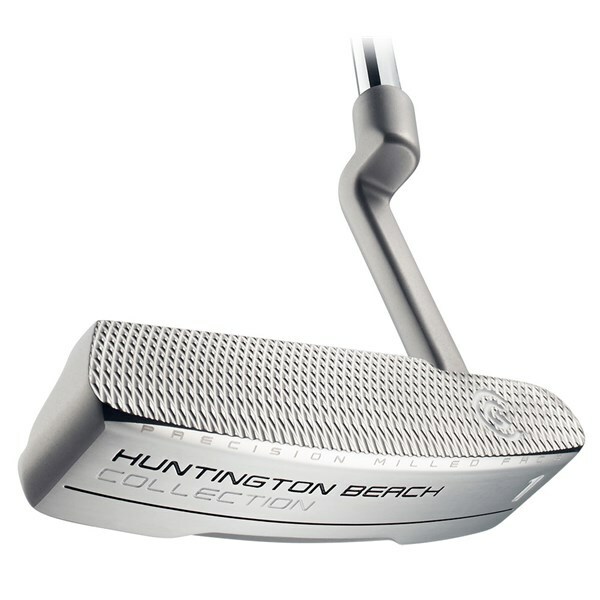 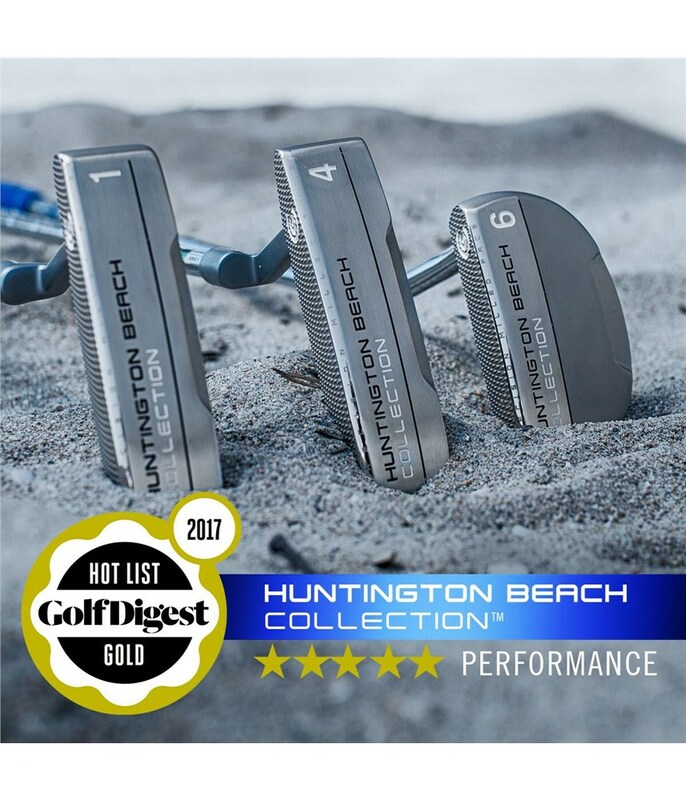 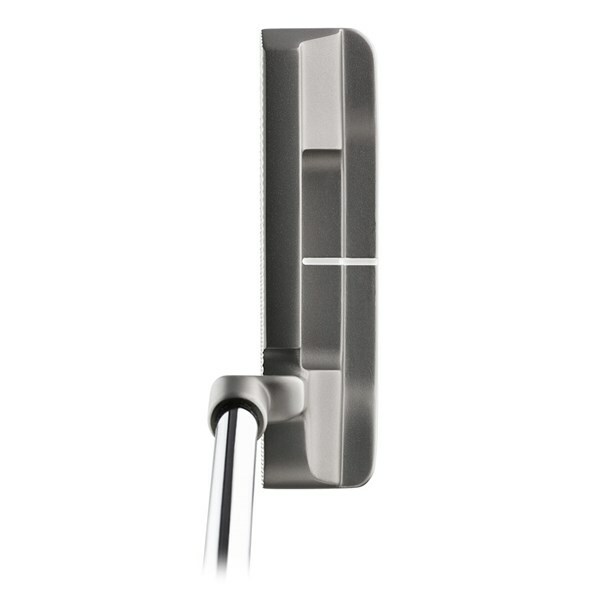 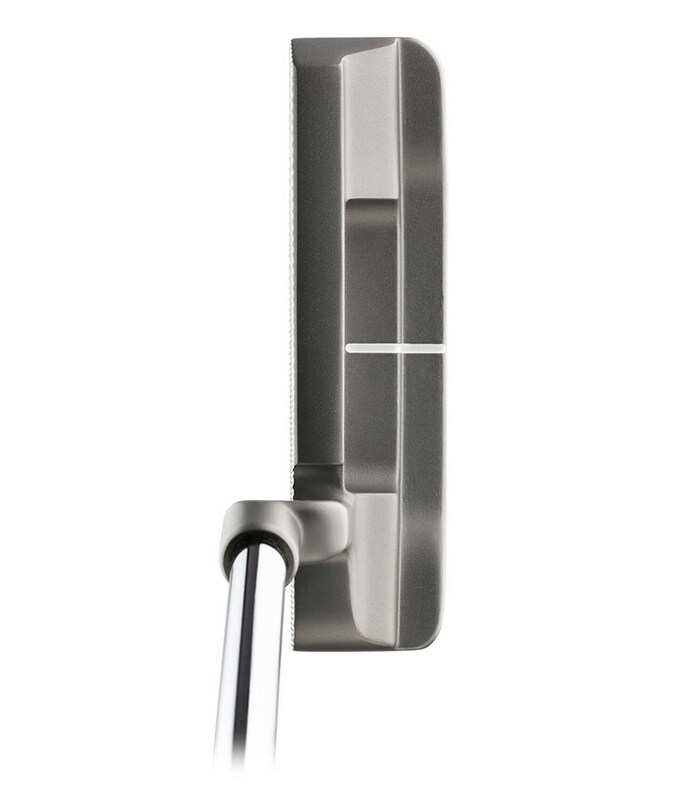 The Cleveland Huntington Beach 1 Putter has been inspired by the most classic of designs that will suit and improve every golfer from beginner to tour pro. 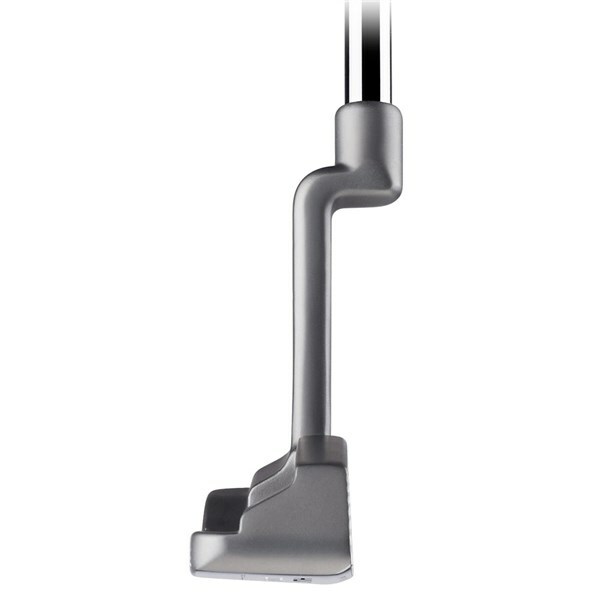 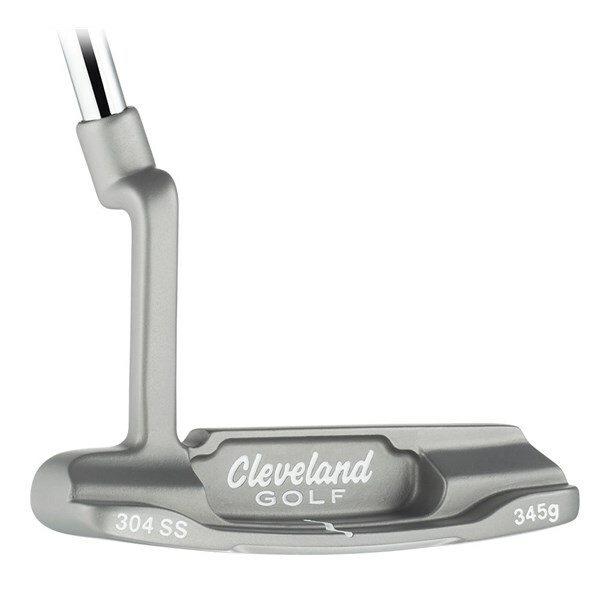 Cleveland have chosen a tour-proven head shape that has won many majors to inspire you to putt better. 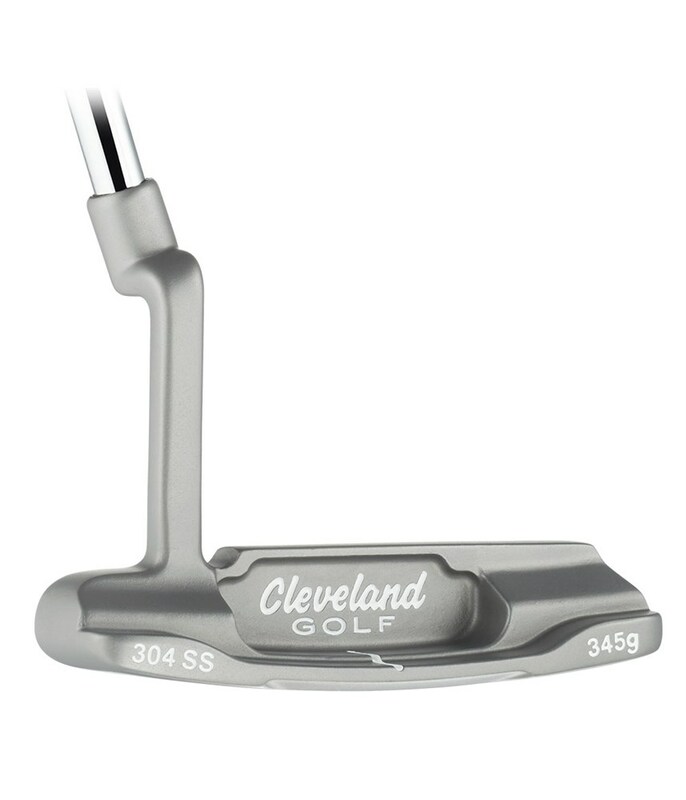 To provide an exceptionally soft, yet solid feel Cleveland have used a soft, 304 stainless steel, it is 51% softer than conventional stainless. 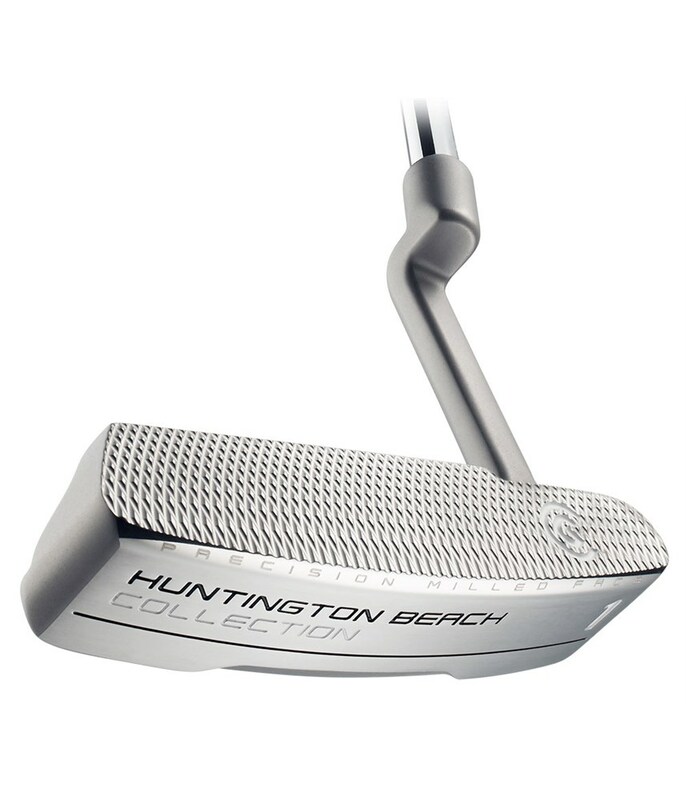 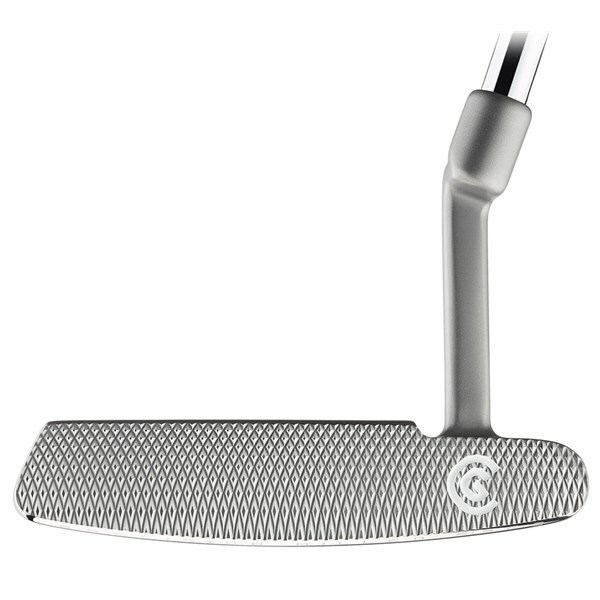 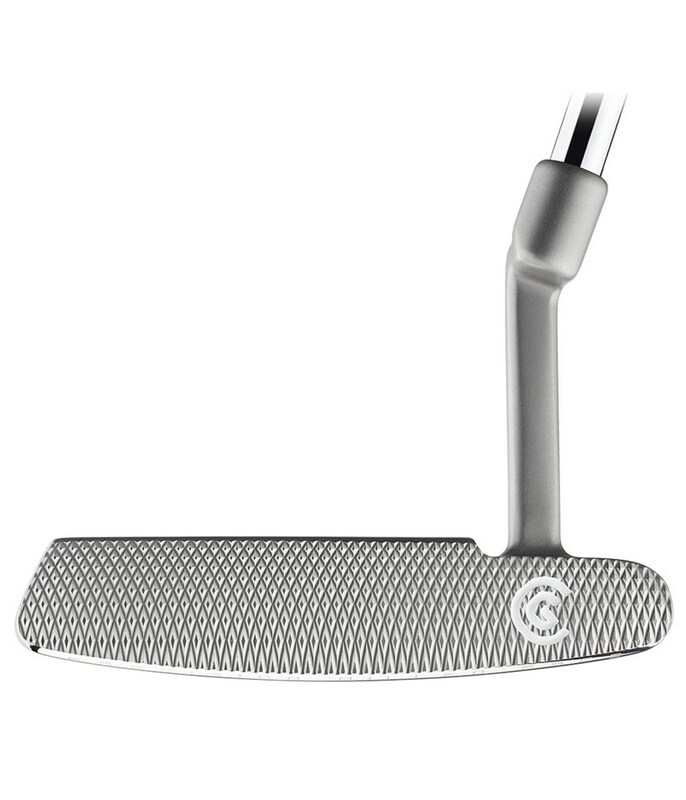 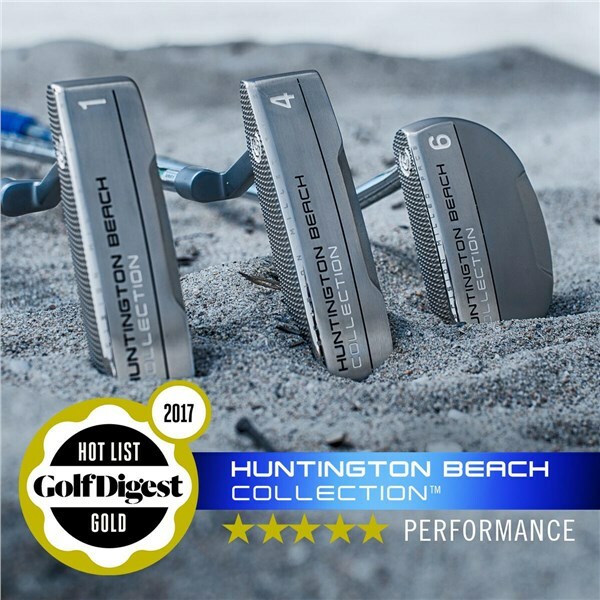 Cleveland have used a diamond shaped milling pattern on the face of the Huntington Beach 1 to increase friction across the face for a much more consistent roll that will help improve distance and accuracy control.